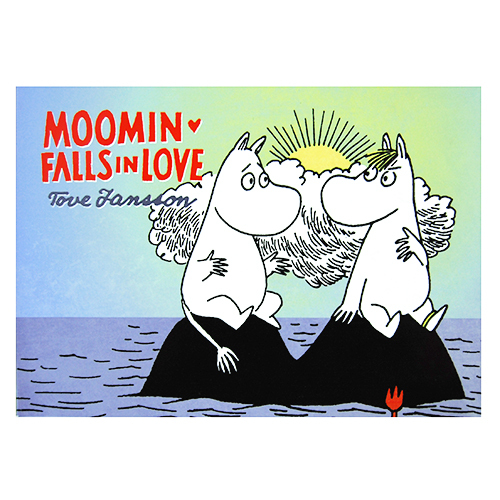 More about Moomin Falls in Love Book Moomin has had his head in too many romance novels, and now he's head over heels in love. Join Tove Jansson's beloved characters Moomintroll and Snorkmaiden as they start a search party following a flood in Moominvalley. They find and shelter circus performer Miss La Goona, and despite her demanding nature, Moomin has stars in his eyes. As always, chaos and hilarity ensues. With full color illustrations in a comic format, this laminated paperback is perfect for small hands and big imaginations. 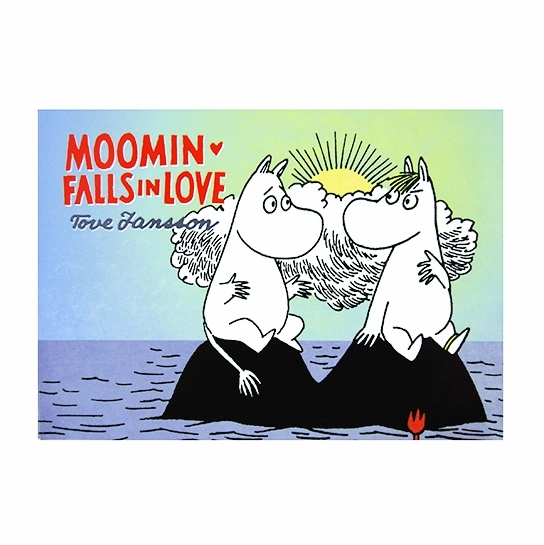 A great stocking stuffer, kids and kids-at-heart alike will fall in love over and over again with the Moomin Falls in Love Book. My grand daughter loves all Moomin characters and books. It will be a perfect Xmas gift.